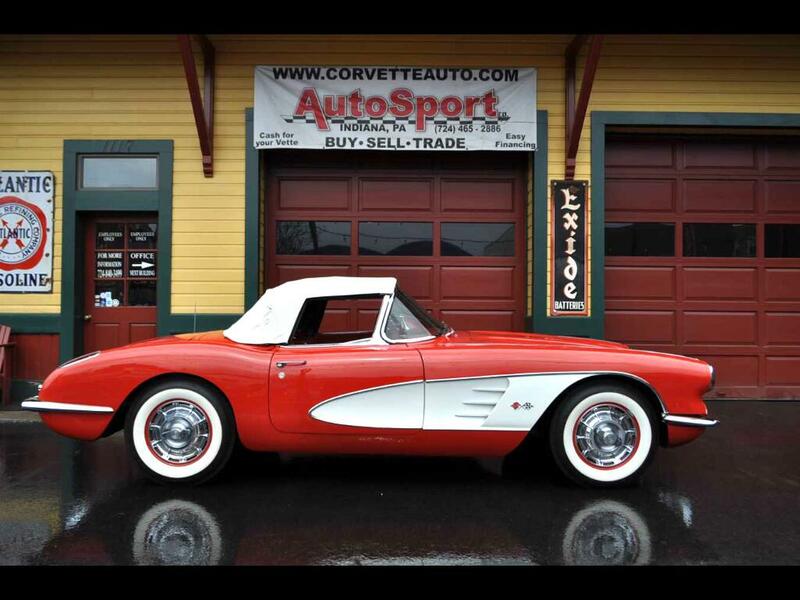 Used 1960 Chevrolet Corvette Sold in Indiana PA 15701 AutoSport Co.
1960 Frame Off Restored 283ci/270hp 2x4's 4sp Roman Red/Red Interior Corvette Convertible! This car is absolutely stunning! Please feel free to call us at 814-977-9219 or email us for more details! More Details to come! Message: Thought you might be interested in this 1960 Chevrolet Corvette.